Buy your next big home for your family. 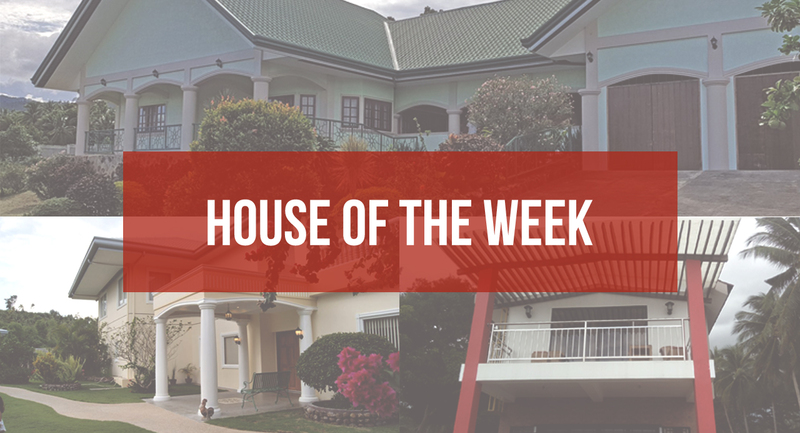 Check out these 3 beautiful houses in Negros Oriental. Don’t forget to cast your vote! 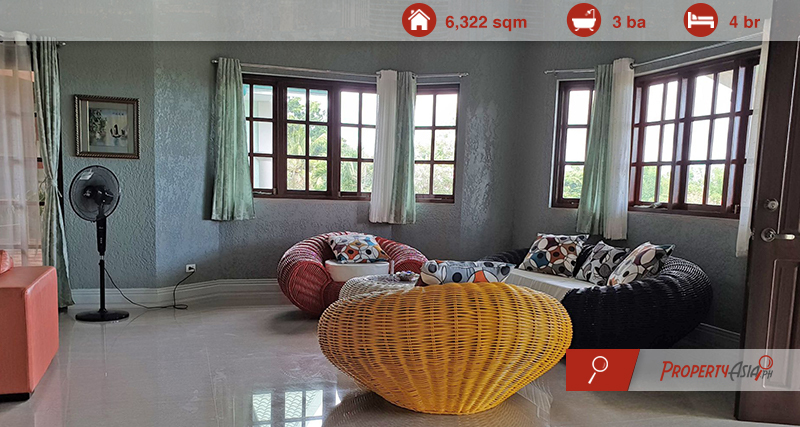 Wander around its beautiful garden and spacious interiors. 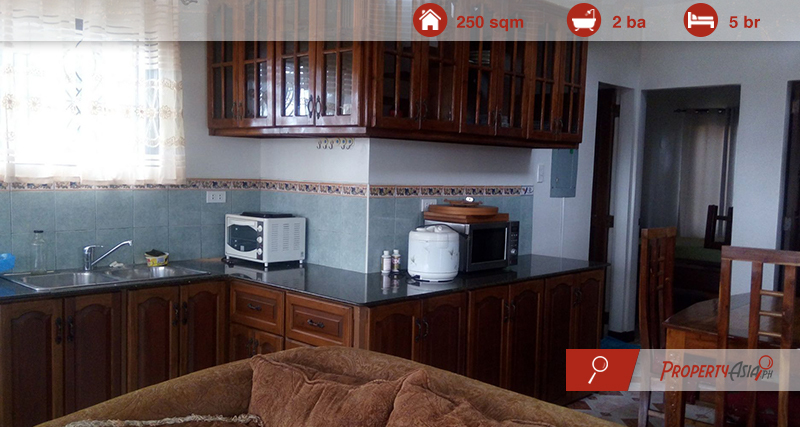 This house features four (4) bedrooms, three (3) toilet and baths, and a car garage. Cherish a luxurious life with your family and enjoy the serene nature. 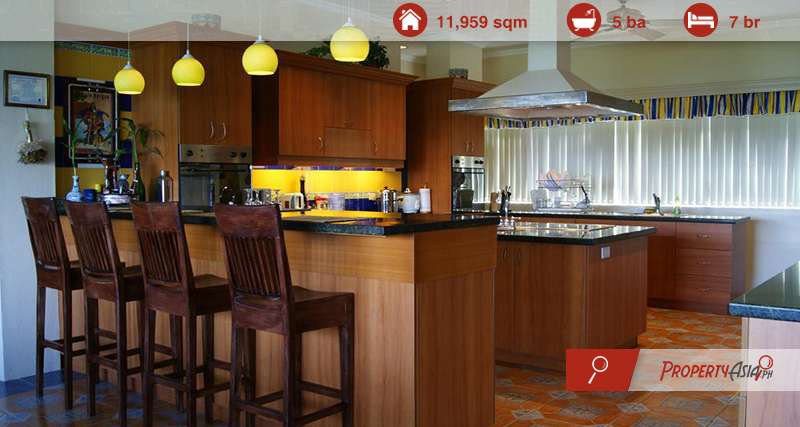 This house features seven (7) bedrooms, five (5) toilet and baths, and a car garage. Are you a nature lover? This house is just perfect for you! 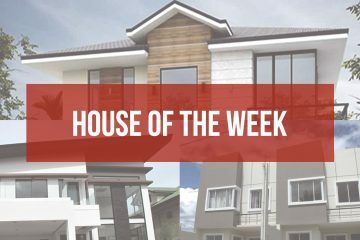 This house features five (5) bedrooms, two (2) toilet and baths, and a car garage.